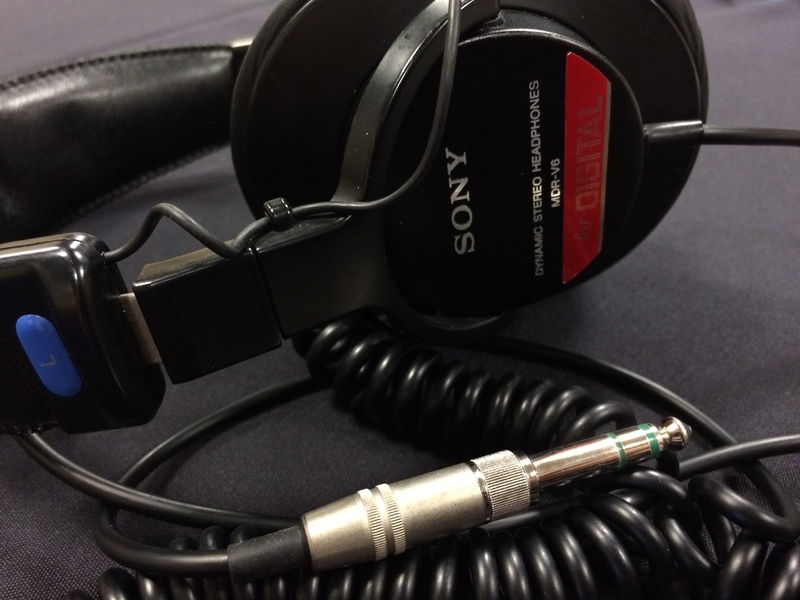 Welcome back, audio drama fans, and a special hello to our new listeners tonight! For this episode, we decided to bring out some new and old stories, to make everyone feel at home. 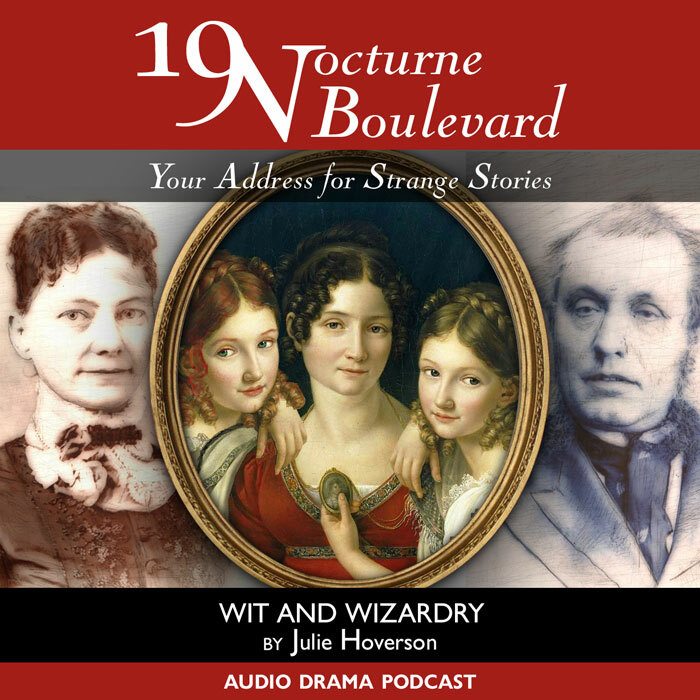 We start out with a lovely Victorian tale with a twist in 19 Nocturne Bouelvard‘s “Wit and Wizardry“. After that, it’s a full tale from our old favorite ‘Two-Minute Danger Theater‘ with the Blast-Off Patrol Adventure, “The Killer Robots from Space“. And before you tune in, a follow-up announcement — our cast for the MAT 2015 Features has been decided! Congratulations to everyone who was selected, and a big thank-you to everyone who tried out. If you didn’t make it in this year, be sure to check in later in the year when we may have more stories to produce. We’d love to hear from you again!